There is a myth that it is possible for anyone to get money quickly on the internet! However, it is possible to build a lifestyle business that will allow you to have the freedom you want in your life while creating a business that supports your lifestyle. Here’s a huge problem you face right now. It’s not having the knowledge to setup and grow a home business quickly. But that’s not the end of the problem… What makes this even worse is the fact that they need money in their life right now! And, worst of all, many looking to start a home businesss can’t get past the myth that it is possible to get money quick on the internet. So, if you’re someone who wants to make extra money or build your own business so you can quit your job then this is exactly what you’re looking for. 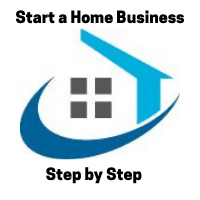 The Membership Site that shows you how to create the foundations for a home business quickly so you can grow to support yourself in a business. * See how you can easily get sales quickly (so you don’t have to deal with having to try to do it by yourself). * And, as a special bonus, you’ll also discover how to automate and add processes to your business so it works for you when it sleeps! Check out Boahb Membership Changes your Life! 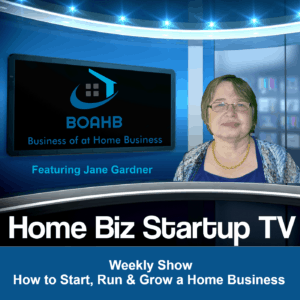 Check out HomeBizStartup Tv episodes here!